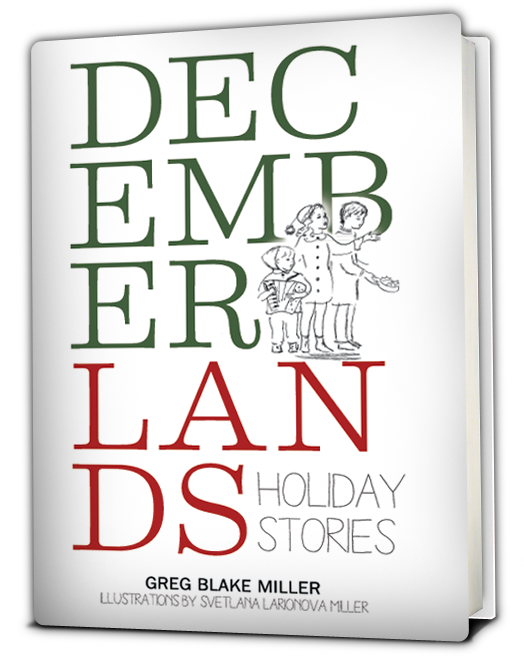 In words and pictures, Decemberlands invites you into three distinct worlds, far from one another in space and time but bound by the universal tension between what we want and what we must give. From the sidewalks of postwar New York City to the workhouses of 19th-century London to a snow-covered peak in the deep American wilderness, join us for these unforgettable journeys. December 1957, The Bronx … Holocaust survivor and door-to-door insurance salesman Aaron Grossmann’s lone connection with his past is the music he plays three nights a week at a small jazz club. 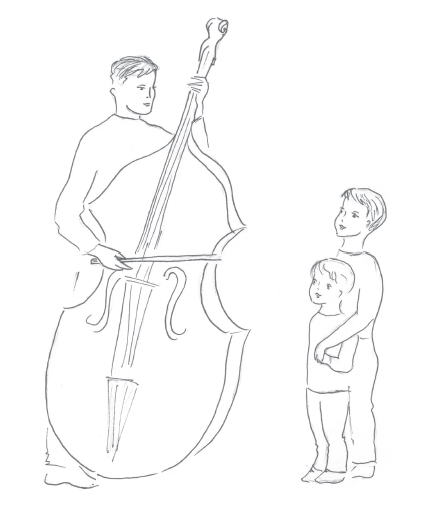 When his beloved bass violin is destroyed, his young sons Jacob and Sammy—the latter an accordion prodigy—set out to raise money for a new one by spending the eight days of Hanukkah on a whirlwind musical tour of the city sidewalks. December 1859, Cambridge, England … Tiny Tim Cratchit has grown into a bright but restless 22-year-old frustrated with the responsibility that comes with having been saved and sponsored by the generous Ebenezer Scrooge. On Christmas Eve, Tim is ready to quit his dutiful old life for good when ancient Scrooge appears and takes him on an epic journey. 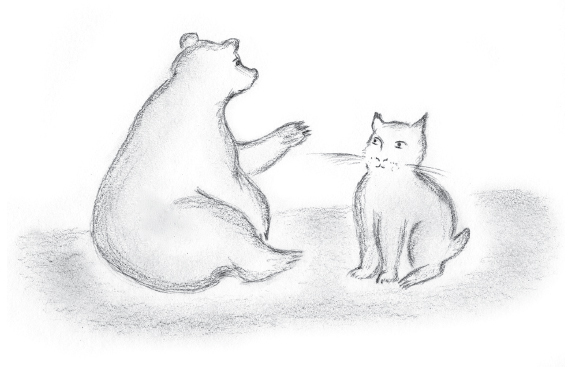 December, Anytime, Grizzly Peak … When Santa’s sleigh makes an emergency landing on a snow-covered summit, the fate of Christmas rests in the paws of a smart-aleck bobcat and a very sleepy bear. Order now at Amazon.com, or, to order a signed copy, call (725) 222-3150 or write to GBM@OlympianCreative.com.